Do you have a deep, personal passion to change the world for shelter pets, with a special interest in cats? Are you ready to develop the knowledge, experience, and wisdom to join a shelter and make an immediate positive impact for shelter animals and the communities they live in? If this is you, then you might be our next shelter medicine intern. Although keeping animals in shelters healthy is essential to their placement in homes, there’s a critical shortage of veterinarians with special expertise in shelter medicine. Our internship program has been expanded to include an additional position beginning in June. Designed to produce a skilled practitioner well-equipped for shelter practice or to be competitive for a residency program in the shelter medicine specialty, the core component of the internship is hands-on medical, behavioral, and surgical care of patients in a mentored shelter environment. The program for our second intern will leverage our current programmatic focus on cats via our leadership in the Million Cat Challenge, FeLV research, Operation Catnip, and our work in Puerto Rican shelters and Spayathon for Puerto Rico. 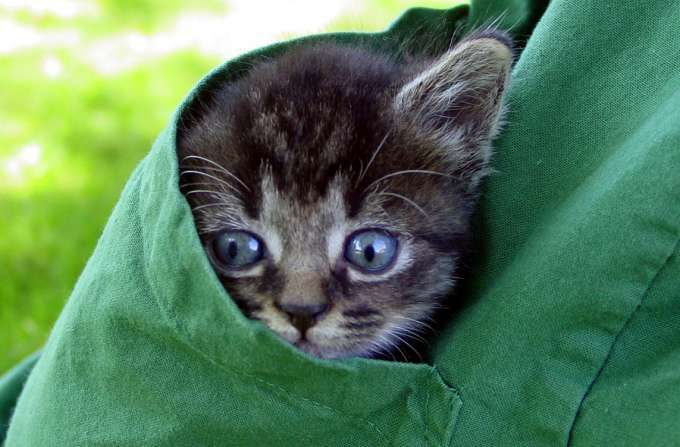 This feline focus means that when options arise, feline activities will be selected (e.g. cat shelters, cat disease outbreaks, etc). Although cats will be emphasized, this will still be a very well-rounded training experience as described in our listing in the Veterinary Internship and Residency Matching Program.The intern will participate in several clinical rotations selected from a palette of open-admission municipal and limited-admission adoption-guarantee shelters in Florida. 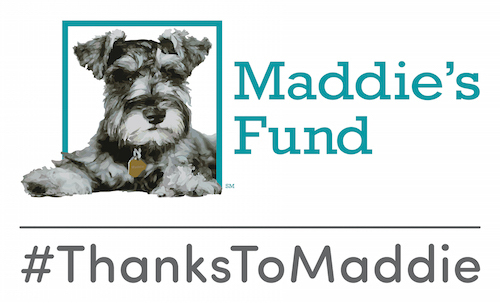 The participating shelters have advanced shelter medicine programs led by full-time shelter veterinarians, most of whom are alumni of the Maddie’s Shelter Medicine Program. A unique component of our shelter medicine internship program includes completion of several online shelter medicine courses that supplement the clinical training phase. The intern will also earn certification as a Fear Free Practitioner and FEMA certification necessary for assisting with animal disasters or emergencies at both the state and federal level. Applications must be submitted to Dr. Julie Levy at levyjk@ufl.edu by April 25, 2019.